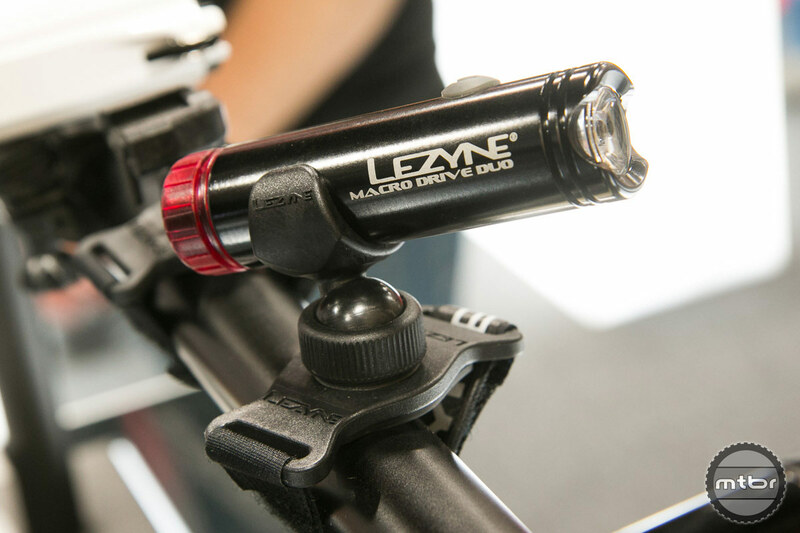 Lezyne‘s brand new KTV and KTV Pro, Zecto Auto and Macro Drive Duo lights are highlighted, along with their Control Drive CO2 inflator and ABS pen gauge hand pump. 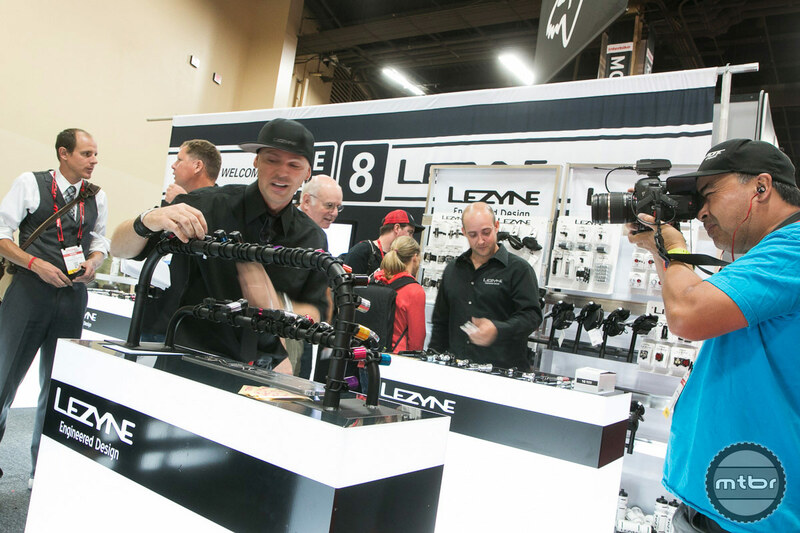 Michael Drabousky from Lezyne introduces the brand new KTV, KTV Pro, Zecto Drive Auto and Macro Drive Duo lights, along with the Control Drive CO2, ABS pen gauge and improvements to their Floor Drive pumps. 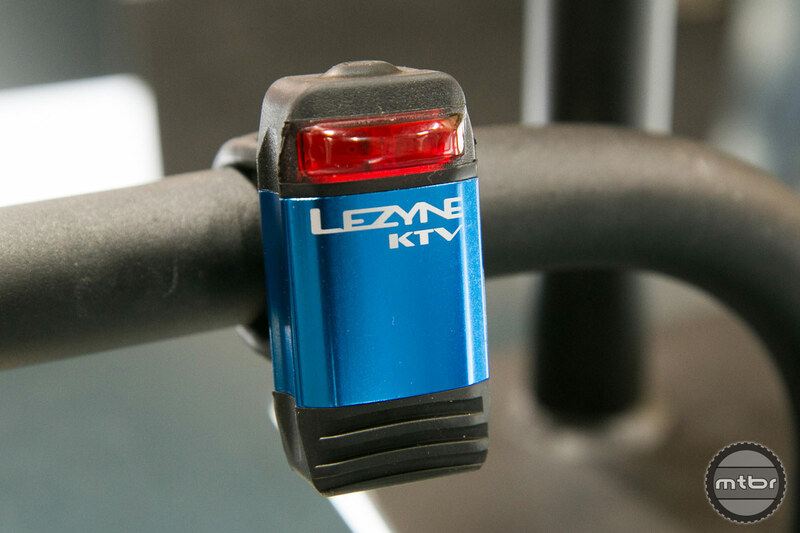 Brand new for 2015 is Lezyne’s KTV and KTV Pro “Be Seen” lights. The KTV front light features 15 Lumens, 3 modes, 9.5 hours of run time while the KTV rear features 5 Lumens and 8.5 hours of run time. They are USB rechargeable with a battery indicator and a MSRP of $20. 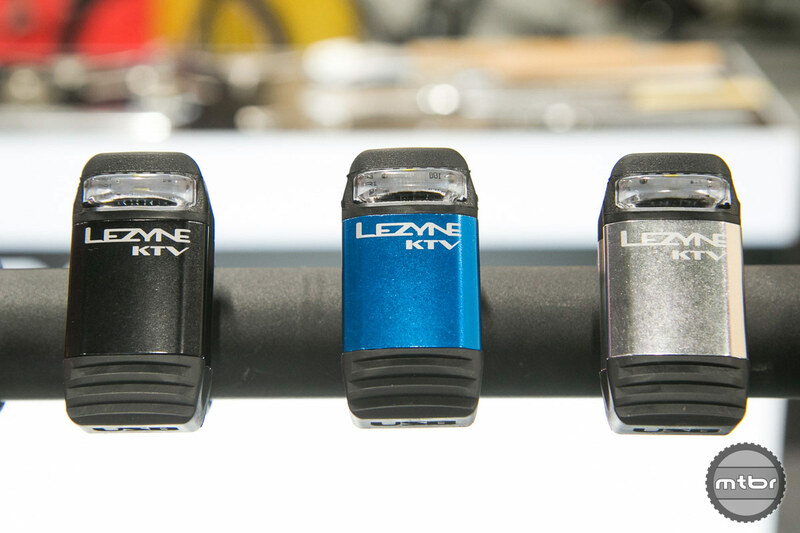 The KTV Pro has 70 Lumens, is CNC machined and USB rechargeable. 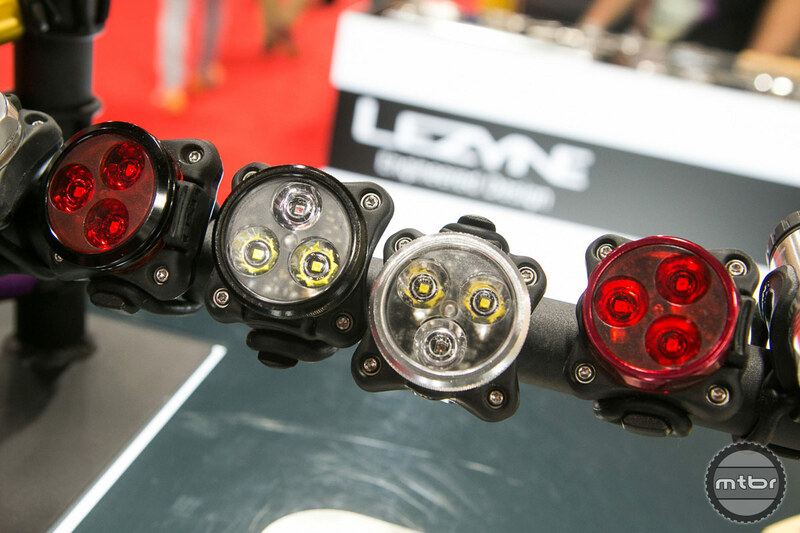 Another light is the Zecto Auto LED, a motion detected light that’s great for any commuter. It features 20 Lumens and 10 hours of run time, auto shut off after 3 minutes, CNC machining and is USB rechargeable. 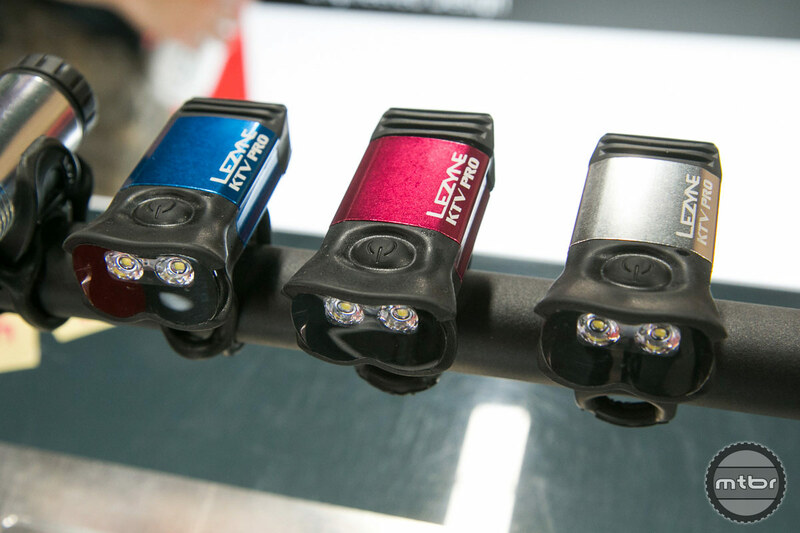 The Lezyne Macro Drive Duo is a front and rear helmet mounted light with 400 Lumens in the front and 5 Lumens in the rear, giving it 180 degree visibility. 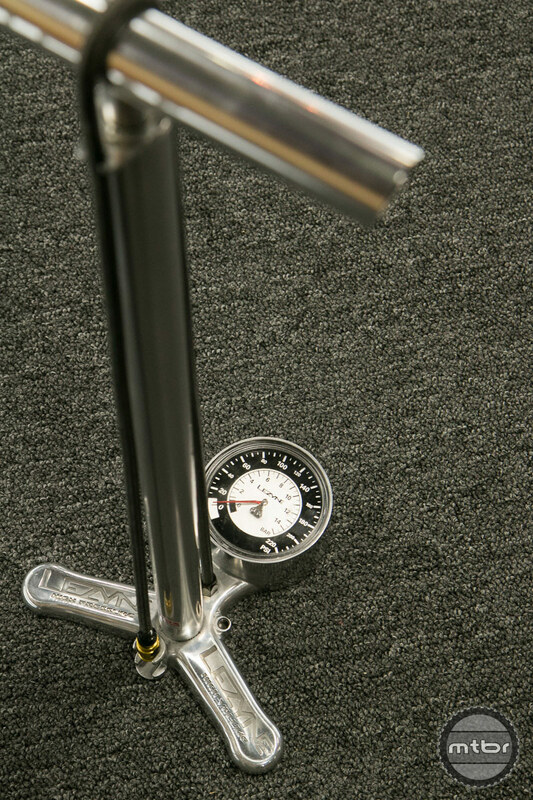 Also brand new for 2015 is the Control Drive CO2 twist to inflate inflator. 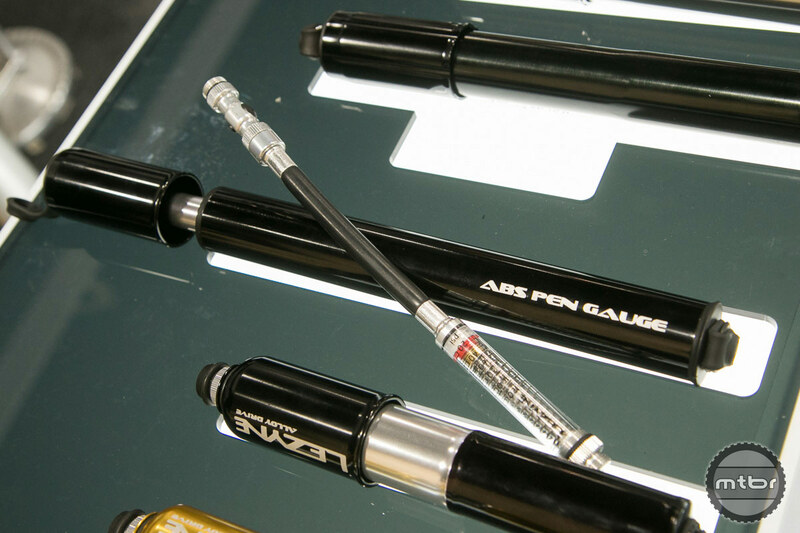 It is CNC machined and is fully controllable based on how much air you desire. 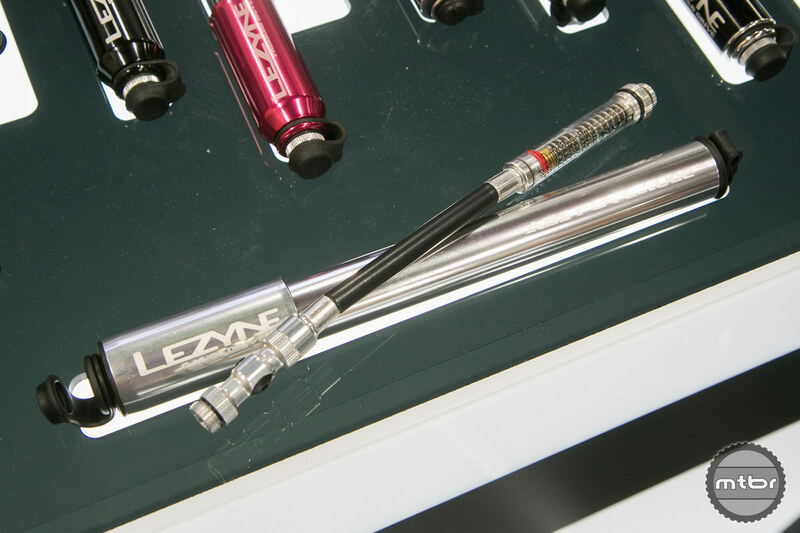 The ABS pen gauge in Lezyne’s hand pump line is new for 2015 as well. 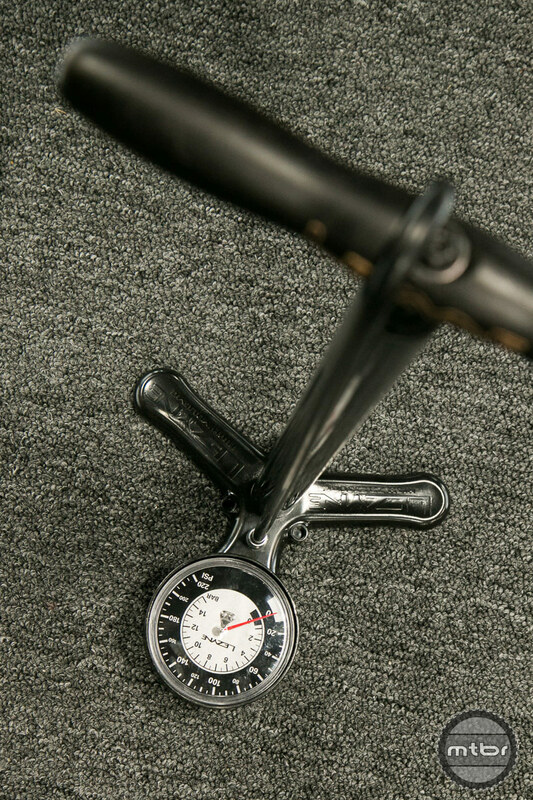 It features an inline gauge attached to the hose with Presta and Schrader valves. 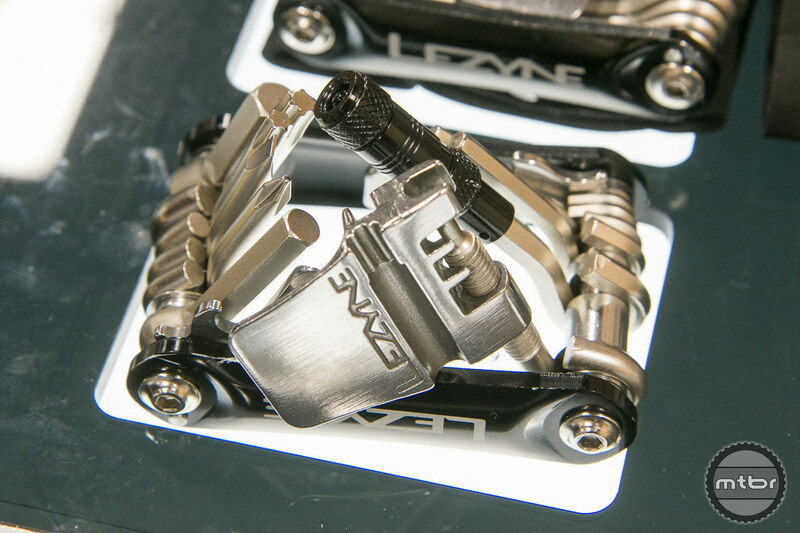 Lezyne also has big improvements for their Floor Drives, including the CNC, Alloy and Classic. 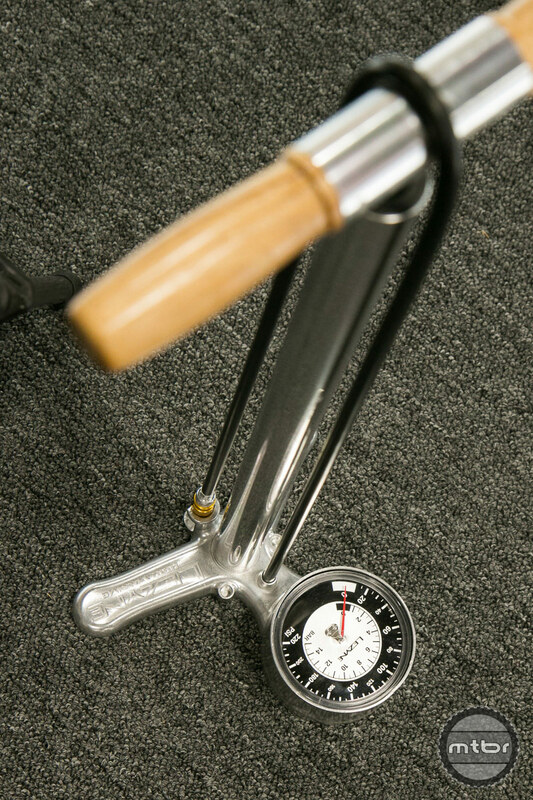 Now with a larger 3.5 gauge, updated internals and 220 PSI.